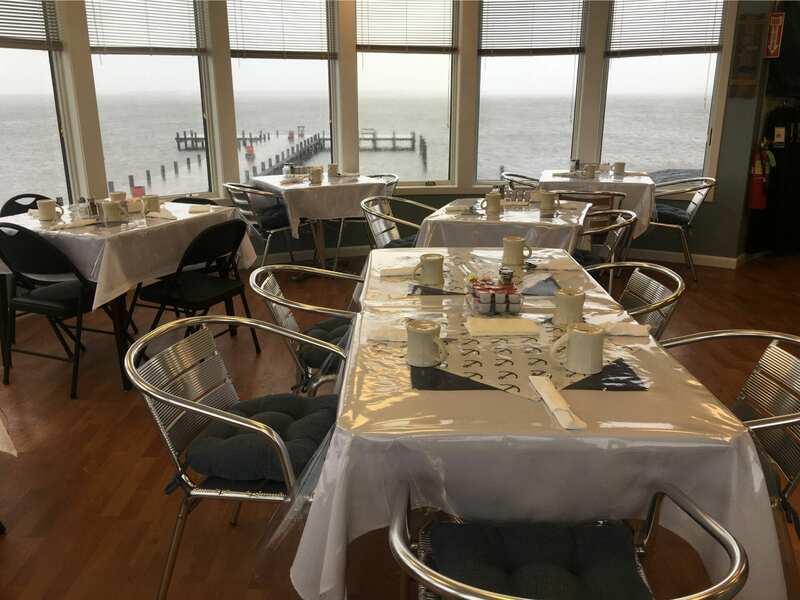 Our beautiful dining room overlooking scenic Barnegat Bay offers one of the finest views on the island…Whether you are just looking for some quality eats or getting ready for a long day of fishing or stopping by afterwards to weigh your catch, The Dock Outfitters Waterside Cafe serves a hearty breakfast and fantastic lunch. 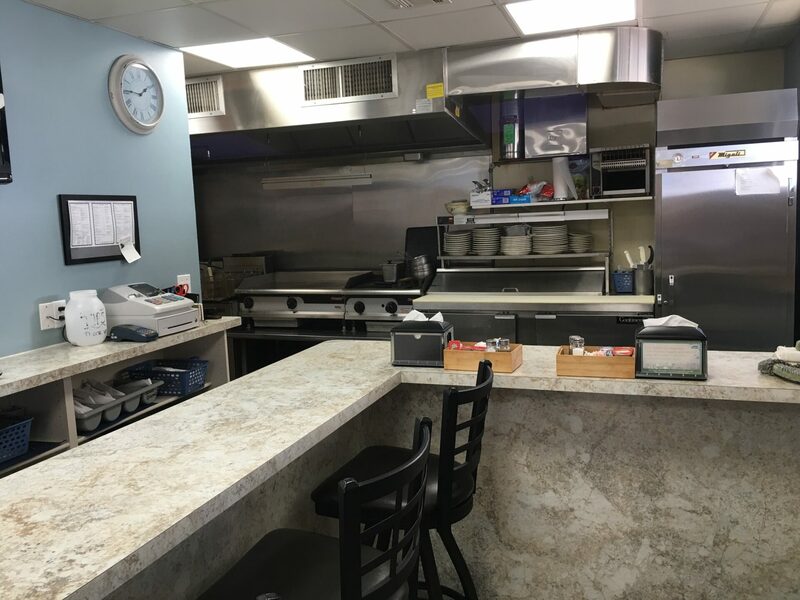 Menu items include eggs, French toast and pancakes to soups, burgers, cheesesteaks, salads and daily specials, all are available for Eat in or Take Out. 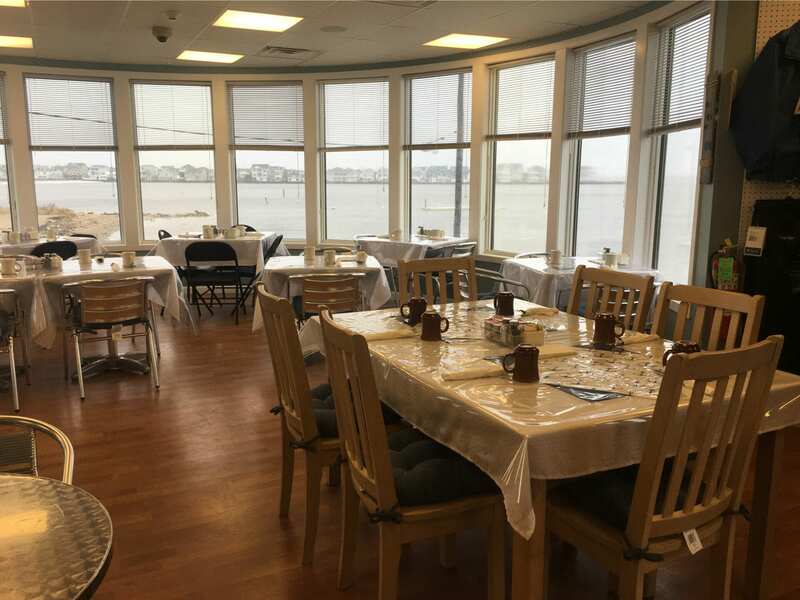 If you would like to call ahead and have your order ready to go please call (732) 793-3200. 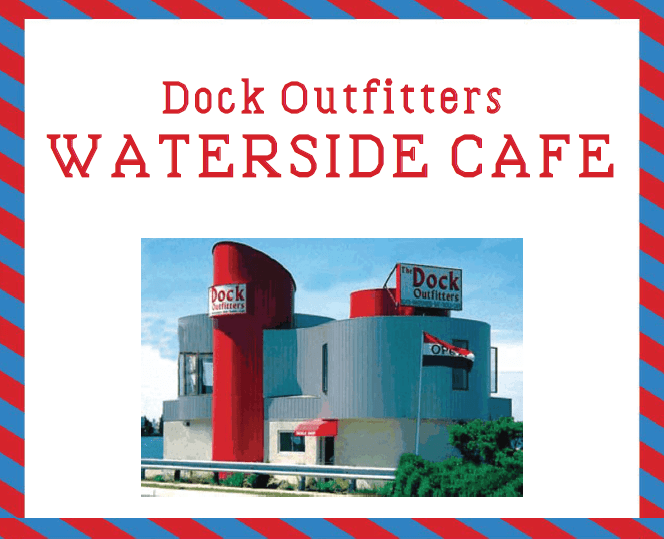 Click images below to view our menu and pictures of our waterside cafe!